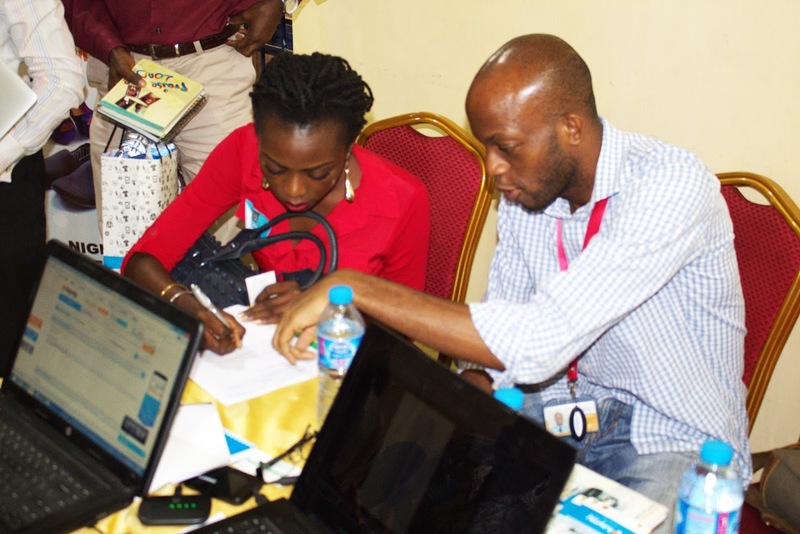 Online shopping community Kaymu.com.ng has identified the need for the development of the SME sector in Nigeria. 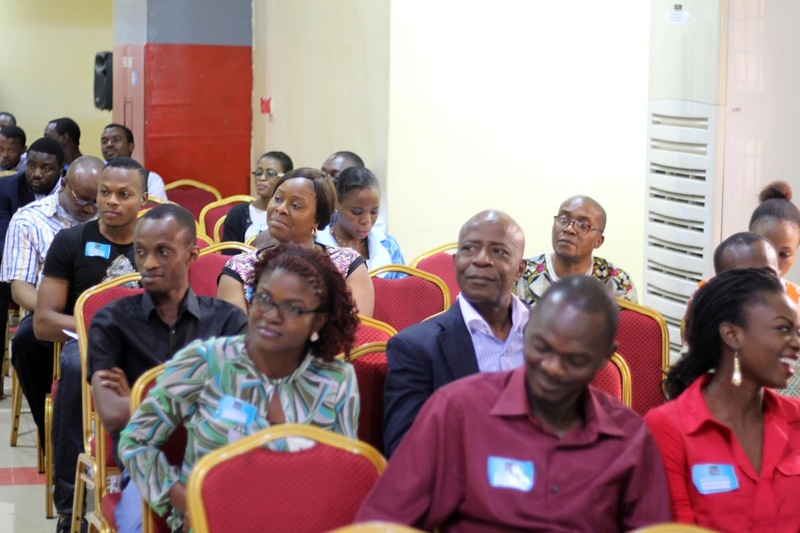 This was disclosed at the Entrepreneurs’ Club, a quarterly seminar for entrepreneurs organised by the company in partnership with the Lagos State Chamber of Commerce and Industry (LCCI) on Friday September 4th 2015. 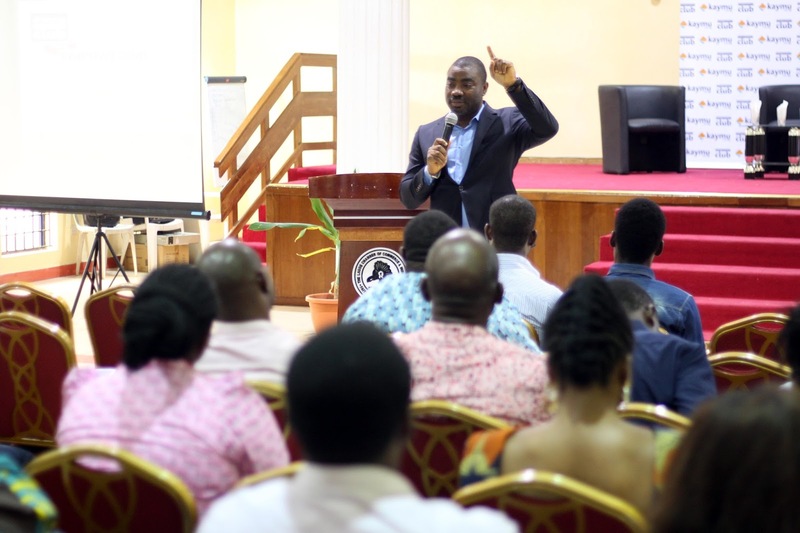 The seminar themed “Empowering The New Generation SME”, had over 200 entrepreneurs in attendance and featured speakers from various works of life including, Muyiwa Afolabi, renowned life and business coach, Dele Alimi, Director Membership and Trade LCCI, Ezekiel Bamigboye, Senior Manager SME Mtn Nigeria, Ademola Adewusi Managing Director Talent and Dexterity, and Chioma Agha YALI fellow and Managing Director Swish Ideas amongst others. According to Managing Director of Kaymu, Sefik Bagdadioglu, the Entrepreneurs’ Club emerged out of the need to empower SMEs with tools to enhance their productivity. “SMEs are the backbone of every economy. 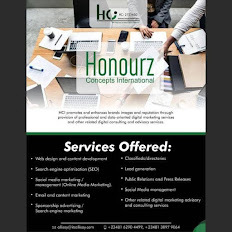 In a country like Nigeria where entrepreneurs hold major stakes in the GDP of the country, it becomes imperative to equip them with knowledge and skills to enable them survive and thrive in the evolving Nigerian market. This is one of the main pillars of Kaymu’s business model- to grow with SMEs and entrepreneurs”, he added. Nigeria is Africa’s leading economy, having overtaken South Africa to become the continent’s largest nation in terms of GDP. The increasing demand for consumer products has created a large market for small and medium enterprises in the country. The vast majority of companies in Nigeria are SMEs which account for the livelihood of most of the country’s population. Speaking at the event, the Director Membership and Trade Promotions LCCI, Dele Alimi, emphasized on the need for SMEs to leverage not-for-profit organisations to grow their businesses. “Business membership organisations like the LCCI provide SMEs with additional capacity, financial support, networking, business intelligence and industrial backing to enable them succeed in the Nigerian economy”, he said. 2015 Young African Leadership Initiative (YALI) Fellow and a Kaymu entrepreneur, Chioma Agha shared key business lessons learned at the Barack Obama initiative with the entrepreneurs who were excited at the opportunity to network with industry leaders and learn valuable business lessons. 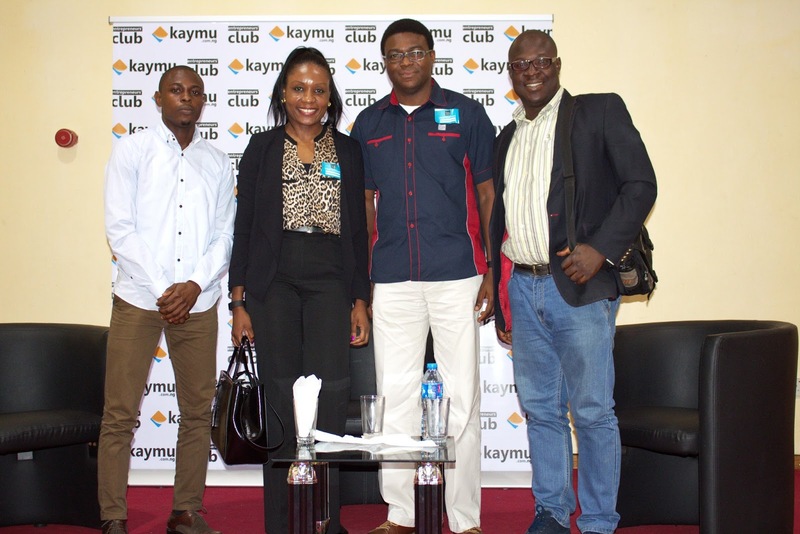 Charles Okanlawon, a participant at the event stated, “the partnership between Kaymu and LCCI to launch the Entrepreneurs Club in Nigeria is a commendable one. 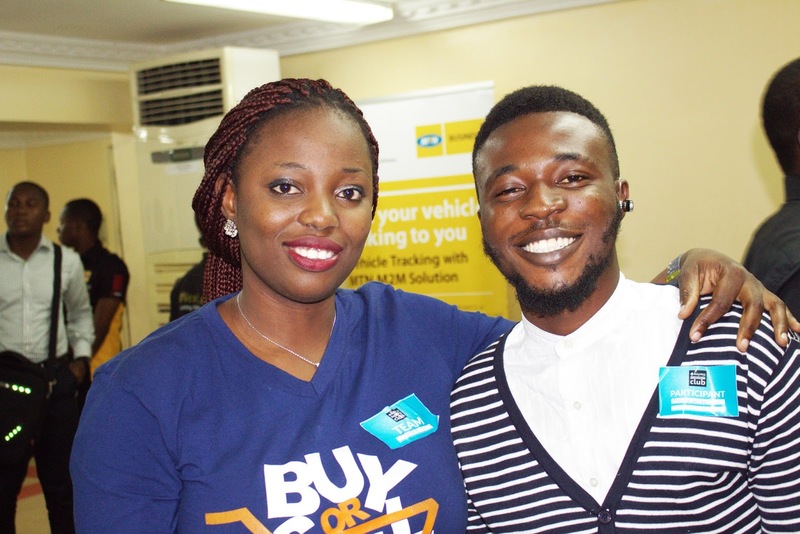 I have been empowered with managerial skills, sales and customer service tips as well as the technological know-how to drive my business and I am keen on implementing these lessons learned in my business endeavor”. Over the years, SMEs have played a vital role in Nigeria’s economic development; their strength has been the foundation for the growth and development of the business sector and entrepreneurial driven initiatives like the Entrepreneurs Club are necessary for advancement of the nation as a whole. The Entrepreneurs Club is a quarterly event that seeks to empower entrepreneurs and start-ups with business know-how to enhance their operations and sales. Check more pictures from the event below.